IBEROSTAR Grand Hotel Paraíso in Riviera Maya delivers comfort and privacy for your ultimate getaway. Enter a majestic enclave on the Caribbean Sea coast, where all-inclusive offerings like 24-hour service, three pools and full access to neighboring hotels take your vacation to the highest level. 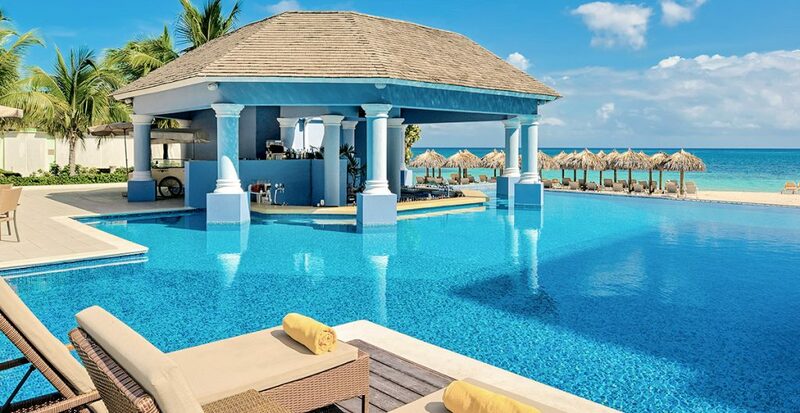 Revel in the serenity of IBEROSTAR Grand Hotel Rose Hall near Jamaica’s Montego Bay, your gateway to spacious suites, international cuisine and sporting activities on water and land. 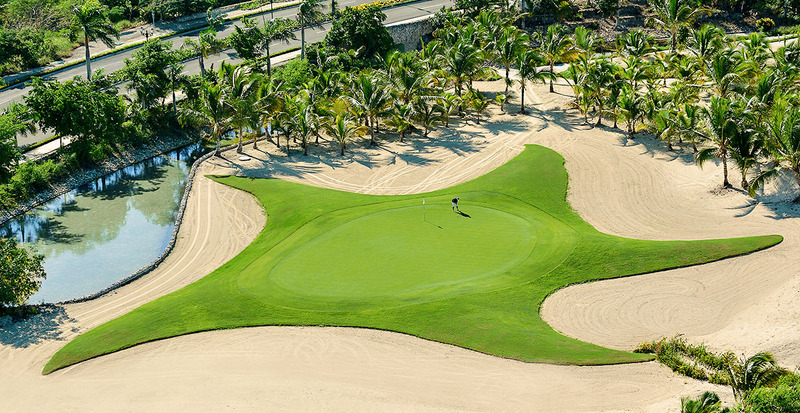 Draws to the Dominican Republic’s IBEROSTAR Grand Hotel Bávaro include elegant accommodations, beachfront dining and a standout golf course designed by P.B. Dye. Let us secure your all-inclusive stay in adults-only paradise with Travel Impressions.